Sell House Fast Swansea & Port Talbot For Cash. Houses bought quickly in Swansea & Port Talbot. No fees to pay, free valuation & cash purchase in 21 days or less. Need a fast house sale then call Chris 07984 180 799. 1. Fill In The Valuation Form. 2. Get The Survey Done. 3. Receive A Fixed Cash Offer. 4. Complete Sale & Receive Funds. Swansea Bay Property supports all its clients needs. We remove any pressure from the exchange of contracts during the sale process. In a sale we always proceed at a pace that suits our clients not us. 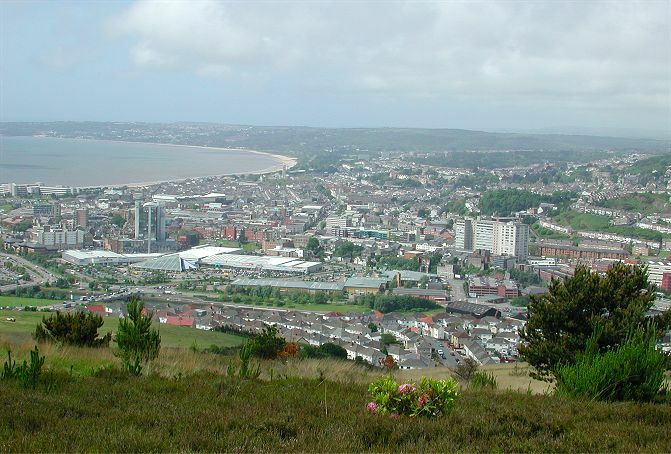 As a local business we buy houses in any condition in Swansea, Neath & Port Talbot. We offer free, confidential, no obligation advice service, to help you sell your home. We offer a guaranteed cash sale, at a fixed price, so you can move on quickly. Guaranteed Sale – We have our own finance arrangements in place to proceed when you are ready. You Get Certainty – 1 in 3 sales fall through. Our sales always complete. Absolutely No Fees – Free valuation. Avoid any estate agent & solicitors fees. 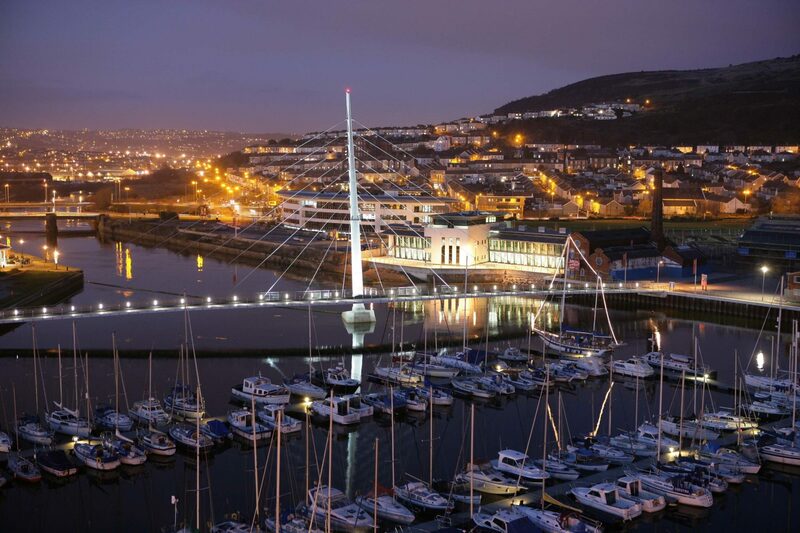 We buy any house in the Swansea Bay area. Giving you the opportunity to quickly release any equity in your home. We can complete in 21 days or less, to release any financial burden. We provide you with a cash offer in 48 hours based on your properties value & condition. If you wish to remain in your home we can set up a rental agreement, with a fixed term tenancy. We always operate with integrity & offer a quick guaranteed service, for your peace of mind. Swansea Bay Property offered us a great deal and were very professional. I would recommend their service to anyone looking to sell their house without using an estate agent. Mrs Bryant, Sandfields, Port Talbot. I have no hesitation in recommending Swansea Bay Property. If you’re looking to sell your property without any hassle, then give them a call. Mr Ashworth, Briton Ferry, Neath. Sell House Fast Swansea & Port Talbot For Cash. Call Chris 07984 180 799.